"I’m a songwriter, not an engineer, and whatever gets me there the quickest is what I’m going to use. 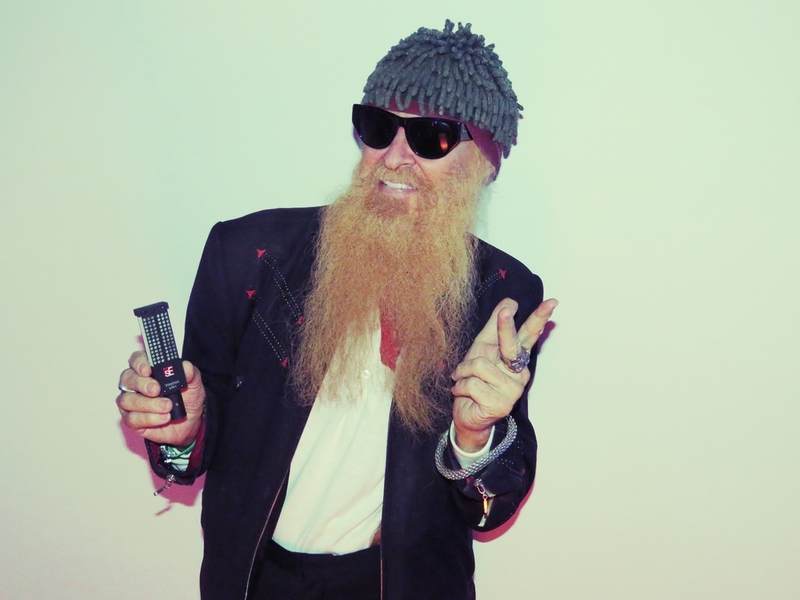 That’s why I like this microphone - it’s a no-brainer!" The VR1 & VR2 are your new "secret weapon" ribbons. 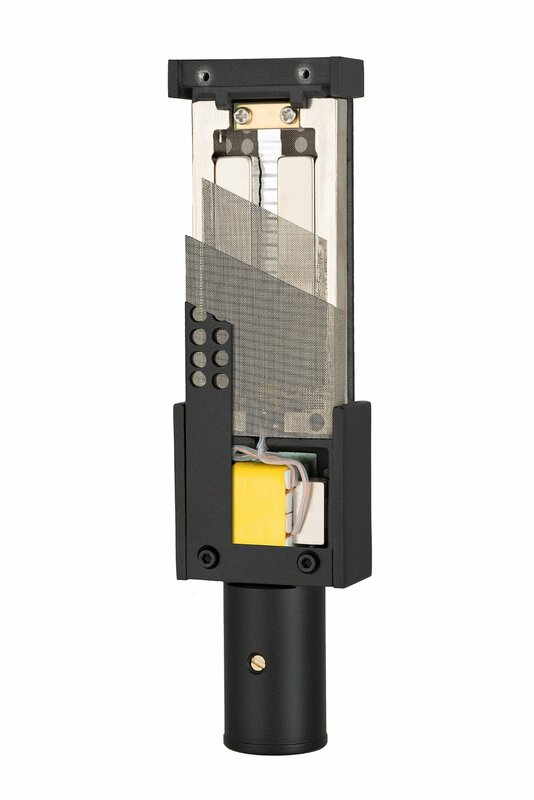 The VR2, an active ribbon that can take violins and voices right to the foreground of your listener's stereo. 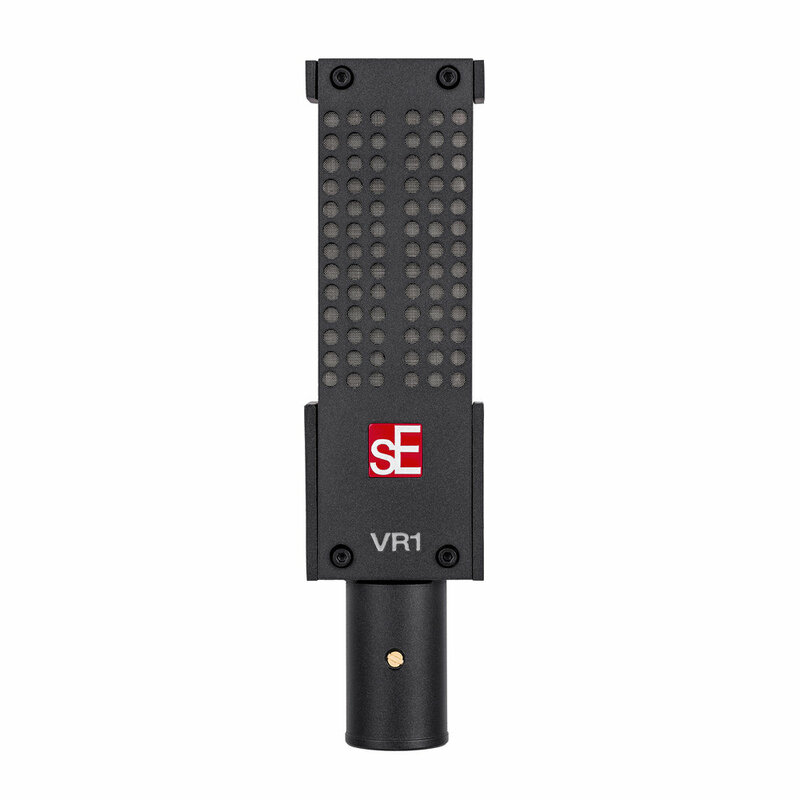 The VR ribbon microphones from sE mark a new era for ribbon mic technology. Until the VR Series, the only ribbon mic in the world to perform across 20Hz-20kHz was our own Rupert Neve collaboration, the RNR1. This was achieved using state-of-the-art custom transformers and a Rupert Neve-designed circuit to reveal HF usually absent. 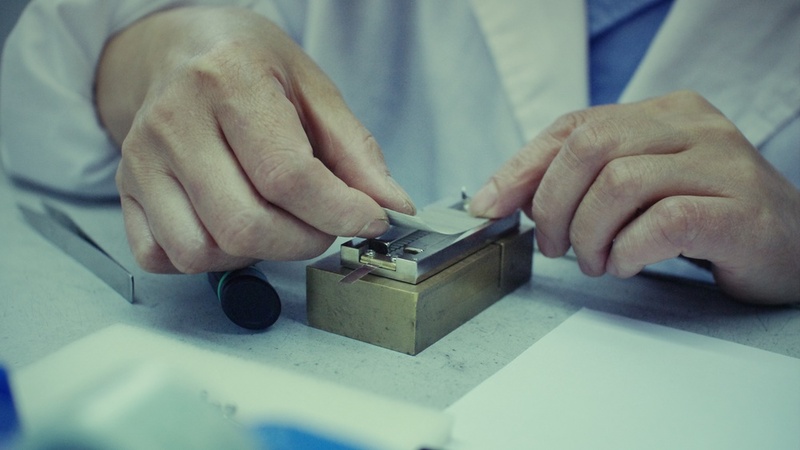 With the VR mics, full frequency response is achieved using a clever mechanical device designed by Siwei Zou, the company CEO, and a hand-tensioned ribbon constructed by our highly specialized technicians in sE's capsule room. The result is a superbly detailed, open and natural recording of acoustic instruments and guitar cabs. The VR1 & VR2's ability to perform - coupled with their unique look - have already made them a secret weapon for top musicians and engineers worldwide. "I have other ribbon microphones, and they require - for me, at least - exact placement. Pete [Thorn] said a selling point of the VR1 was that you could put it anywhere on any speaker and it would sound really, really good. I thought, that sounds exactly like what I need!" "I put it on a guitar amp and it sounded beautiful, it just sounded huge - almost too big for my live mix." "If you like the idea of a ribbon sound but find traditional ribbon mics a touch too dull, the VR1 & VR2 might just win you over. Both mics respond well to EQ and their smooth‑but‑extended top end might see them being used in situations where you'd normally pick a capacitor model." "The VR1 is a fantastic ribbon. I used it this year on everything from sousaphone in New Orleans with Metric to electric guitar cabinets and drums at Electric Lady with The Kills. It's extremely true to the sound source and could handle the SPL’s of a rocket engine!" "The Goldilocks ribbon. Not too dark, not condenser bright, just right. I've loved it on lead vocal, violin, drum overhead, guitar cabs, and even in a spaced pair on renaissance lute. No source has been too loud or too quiet." "The mics are absolutely incredible. We use the VR1s every night, one on each combo...our front of house man, Derick, was just blown away. Not to mention the compliments I received during the tour after the shows." "These ribbons are magic on overheads." 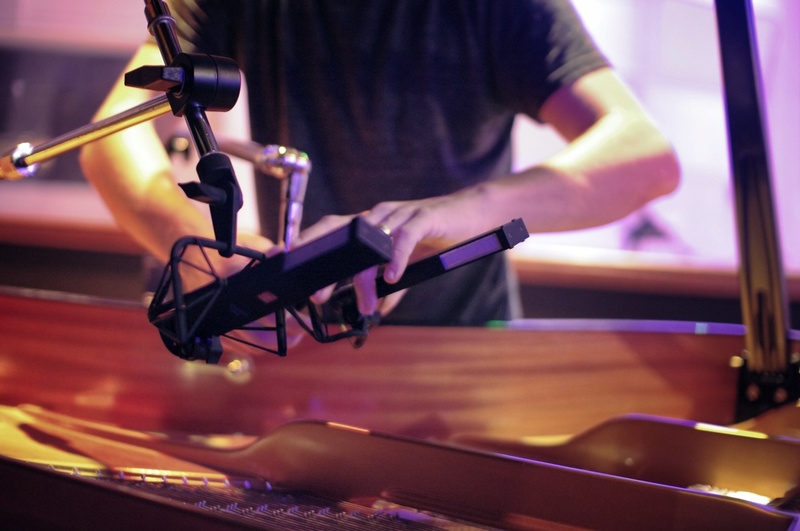 “I initially chose the VR ribbon mics for their size and price point...I love the added air at the top end; they deliver more high-end than traditional ribbons. 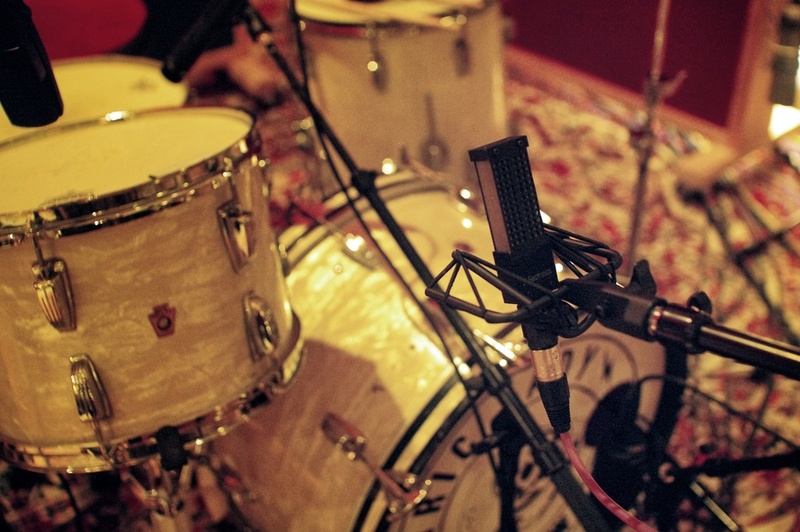 The drum sounds have become very open and natural, and cymbals no longer hurt." "These microphones are giving back a real natural sound, that's why I am using them...the VR2 on soprano sax is a real killer - it lets the instrument sound like what it is." "I am currently using the VR1 on guitars, and really enjoying the sound, they have a really nice EQ characteristic to them that helps them punch through my mix - a game changer! I use them in combination with speaker DI's and the two really marry well together." 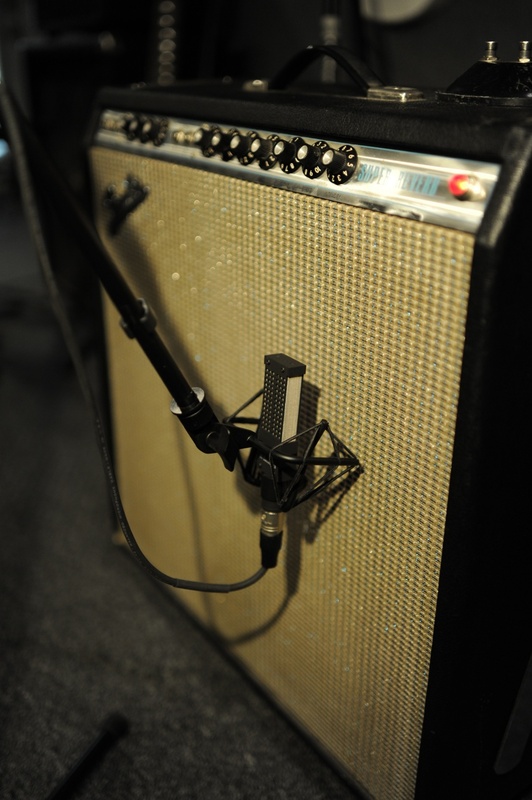 "Fantastic guitar microphone! It captures the true sound of the amp in the room, without any additional color added. Smooth mid-range with no additional EQ needed. I used it on the 'Guitars For Wounded Warriors' release featuring my friends Billy Sheehan, Steve Morse, Gary Hoey, Chris Poland, Hal Lindes and Bumblefoot." 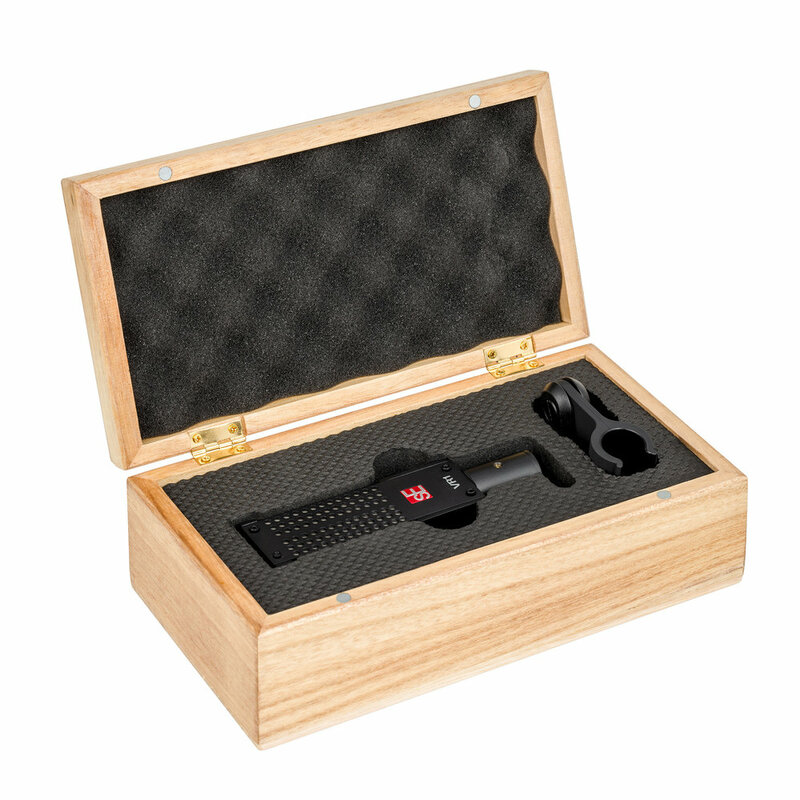 "The VR mics immediately reveal their extended HF range, especially when placed alongside other ribbon mics. 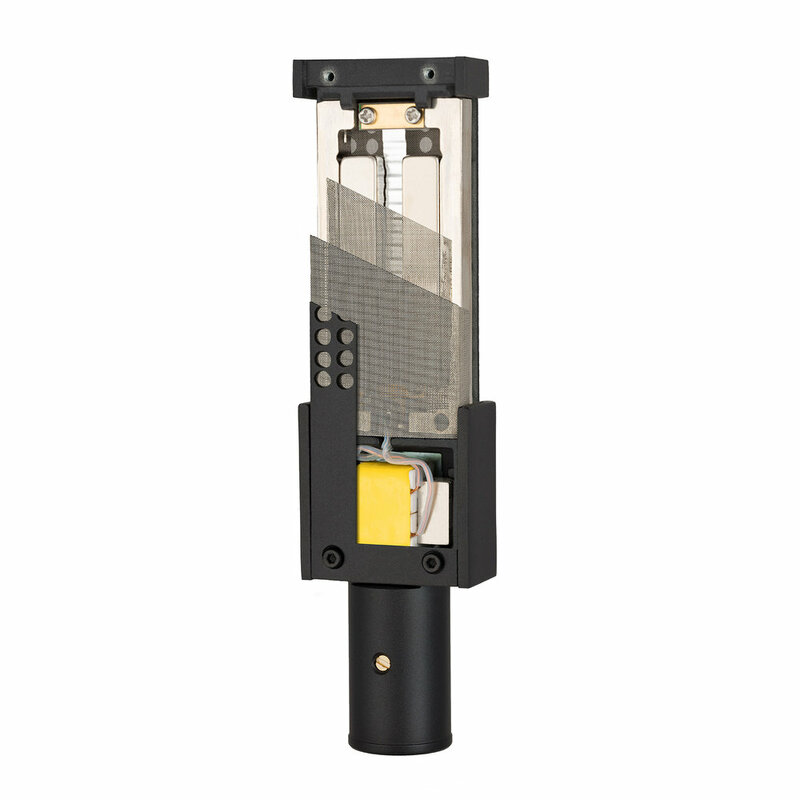 In fact they would stand out less in among a set of condensers."